Today’s authors’ pick has been chosen by Alan Baxter. I read a lot of great books in 2015, some old, some new, some fresh, some rereads. It was pretty hard to pick one that I would consider the best, as that’s likely to change on any given day. So I thought about picking one that maybe deserved more attention than it had previously received, at least to my knowledge. So for that reason, I’m picking Tom Piccirilli’s noir masterpiece, The Cold Spot. 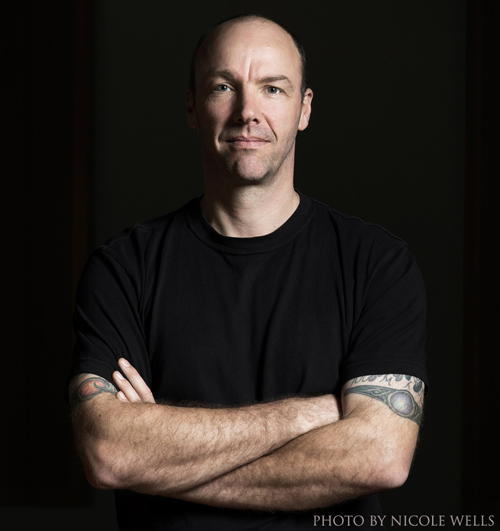 Sadly, Tom died this year after a bitter fight with cancer, and that’s a massive loss not only to his family and friends, but to the literary world in general. He’s an amazing writer. 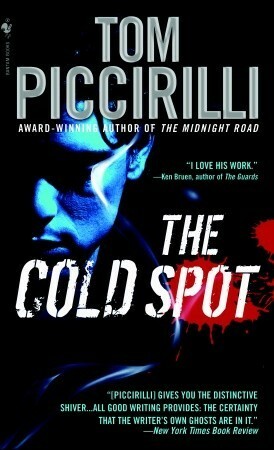 The Cold Spot is a book that showcases Piccirilli’s incredible ability to paint with language. It’s a powerful, character-driven noir that hits hard and low, and just keeps coming at you, relentless. There’s a sequel, equally good, called The Coldest Mile, and there was clearly supposed to be a third that we’ll sadly never see now. 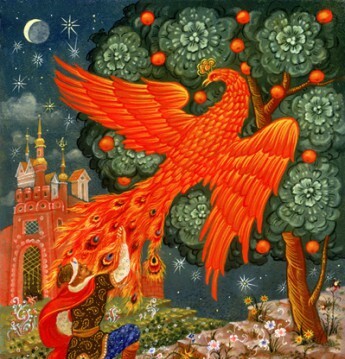 All of Piccirilli’s work is worth checking out and this is a great place to start.